The Phoenix Local Organizing Committee today announced that the NCAA and Turner Live Events, alongside official NCAA Corporate Champions and Partners, will host popular ancillary events at the 2017 Final Four in Downtown Phoenix and Glendale. The events range from a three-day music festival to a fan festival and open team practices. 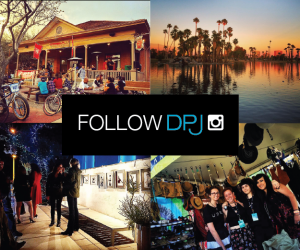 Most events are free and all are open to the public. 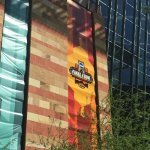 Offering something for fans of all ages, Final Four Fan Fest presented by Capital One will be held at Phoenix Convention Center in downtown Phoenix from March 31-April 3, 2017. 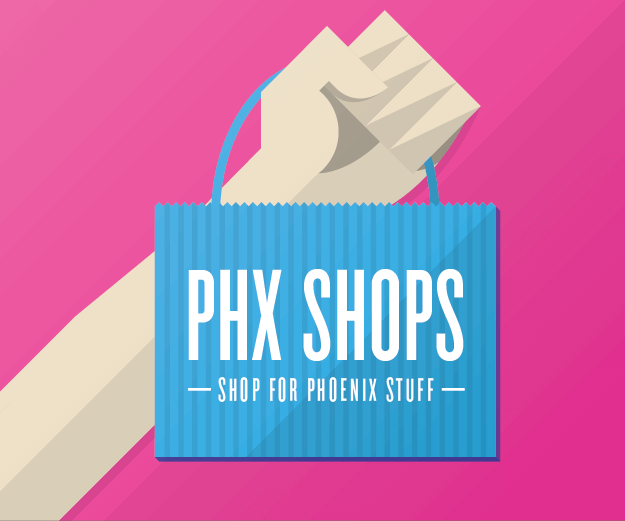 The Phoenix Convention Center is a short walk from many Final Four hotels and accessible by Valley Metro Light Rail stations at Third Street/Washington and Third Street/Jefferson. 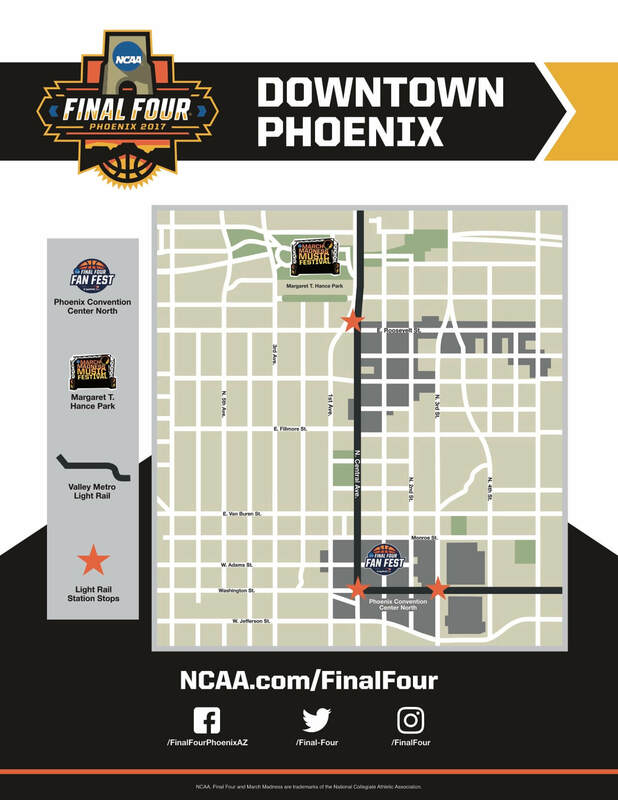 Final Four Downtown Phoenix Event Map. Final Four Fan Fest presented by Capital One is a fun-filled event that is jam-packed with youth basketball clinics, giveaways, concerts, special appearances and sports-related autograph signings – and various sports are represented in interactive games from all NCAA championships. 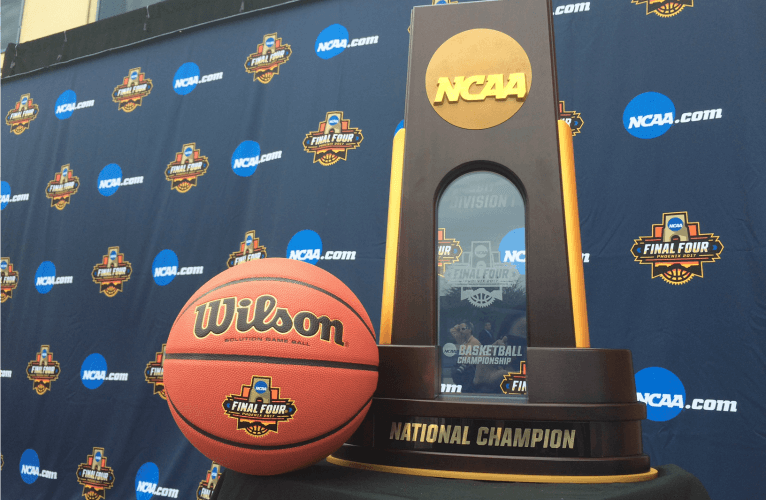 Fans can even have their photos snapped with the NCAA Division I men’s basketball championship trophy and pick up official Final Four merchandise and samples from NCAA sponsors. 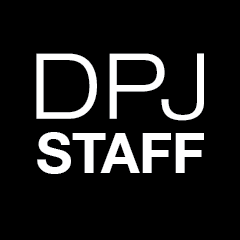 “The fan events at the Final Four continue to grow as fun and exciting activities all weekend for everyone, regardless of whether they have a ticket to the basketball games,” said Dan Gavitt, vice president for NCAA men’s basketball championships. 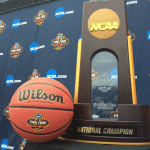 “NCAA Corporate Champions and Partners do an amazing job lending their support to all of the fan activities, many of which are free or family-cost friendly. 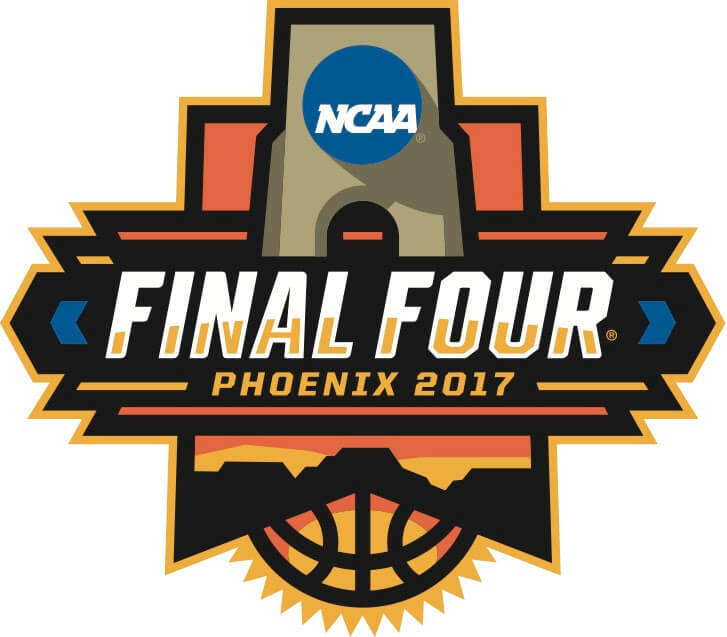 We work each year with Turner Events to bring Final Four experiences that will make lifetime memories for kids and adults alike, and we hope residents of Phoenix and the Valley of the Sun will join the fun. The NCAA March Madness Music Festival — three days of free concerts by popular national and local recording artists — will be staged at Margaret T. Hance Park in downtown Phoenix from March 31-April 2, 2017. Hance Park is accessible by Valley Metro Light Rail station at Central Avenue and McDowell Road. The concert series opens on Friday afternoon with the AT&T Block Party and will rock late into the evening. The festival will roll on for most of the day Saturday with Coca-Cola Music, with music filling the gap between the national semifinal games at University of Phoenix Stadium in Glendale. The March Madness Music Festival will wrap up on Sunday with the Capital One JamFest, another full day of concerts. “The NCAA March Madness Music Festival will be an unforgettable party under the sun and the stars,” Rogers said. 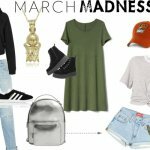 Artists will be announced in the weeks before the March Madness Music Festival. Previous headliners have included Bruce Springsteen, The Zac Brown Band, Kenny Chesney, Maroon 5, Fergie, Rihanna, Imagine Dragons, Fall Out Boy, Twenty One Pilots, The Killers, Pitbull, and Flo Rida. Final Four Friday will be held on Friday, March 31 at University of Phoenix Stadium in Glendale. Beginning at 11 a.m., each of the Final Four teams will have one-hour open practices at the stadium, with free admission to the public. Fans will also enjoy special basketball-themed programming. 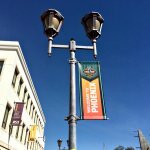 Downtown Phoenix will be the site of the Final Four Dribble, a unique event that takes place on Sunday, April 2. 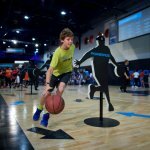 Thousands of children who registered online will be given their own basketballs to dribble along a route ending at the entrance of Final Four Fan Fest presented by Capital One. This free event includes a complimentary ticket to Fan Fest. Check back at NCAA.com/FinalFour for event updates.